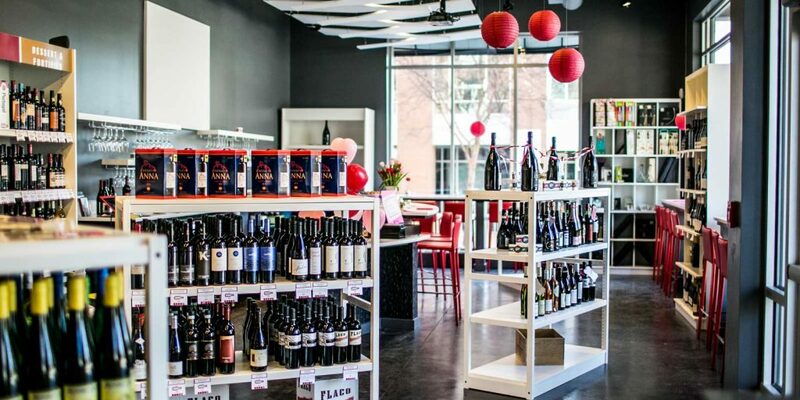 Founded in 2011 in the Glenwood South District of Raleigh, NC, The Wine Feed has grown and become a staple urban retailer of wine of the Triangle. With an ever-changing selection of wine, The Wine Feed has made it a mission to challenge wine drinkers by introducing them to new wines and tastes that may be outside of their comfort zone. The Wine Feed offers a wine bar, monthly wine clubs, wine classes, wine trips, a wine shop for retail of bottles and goods, and now an event space called Poplar and Pine. The Wine Feed seeks urban environments with dense population, hospitality, and foot traffic. RCR assisted The Wine Feed in re-visioning their original Glenwood South location by relocating to a smaller footprint in a better location on Glenwood. With the success of this location, The Wine Feed set its sights on Durham, which is a trendy, foody destination with a vibrant urban core. RCR assisted in finding a location in the high growth eastern side of downtown in the middle of dense multi-family area, the Durham Bulls Ballpark, and other likeminded co-tenancy. RCR assisted The Wine Feed in negotiating a deal that allowed them to take their concept further with a larger footprint to allow for more lounge seating capacity, a larger bar area, retail, and their new Pine and Poplar event space.